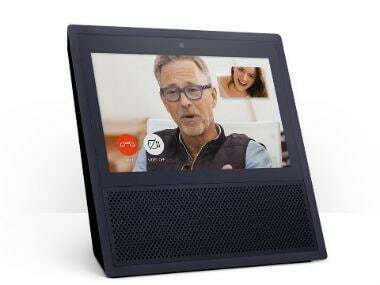 The original target launch date of the device was mid-2018, but due to the "Echo Show" there was intense pressure on the company to get it launched in 2017. However, it still may end up releasing in 2018. In a bid to keep up with the growing smart home market, Google is building a tabletop smart screen code-named "Manhattan", similar to Amazon's "Echo Show". The device will offer YouTube, Google Assistant, Google Photos, video calling, and also act as a smart hub that can control "Nest" and other smart home devices, TechCrunch quoted industry sources as saying on Friday. Recently, Google chose to remove YouTube from Amazon's "Echo Show" citing violation of its terms of service. "Google has chosen to no longer make YouTube available on Echo Show, without explanation and without notification to customers. There is no technical reason for that decision," The Verge quoted Amazon as saying. Google in response said: "Amazon's implementation of YouTube on the Echo Show violates our terms of service, creating a broken user experience."